One last section is reserved for Amazon Services aka AWS services like Lambda Serverless programming, EC2 and S3 services, Translate and Polly services, etc. Microsoft announced SQL Server 2019 CTP2 that database professionals can download free and experience new features of the next SQL Server Data Platform. 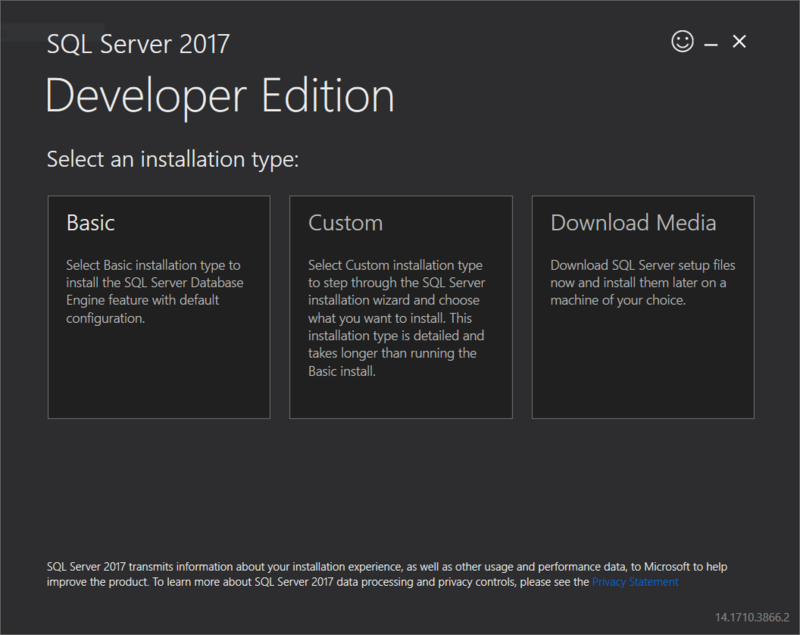 Microsoft released its most recent public available SQL Server Data Platform tool: SQL Server 2017. SQL Server 2017 comes with a list of enhancements for database administrators, data scientiest, Business Intelligence professionals and SQL programmers. 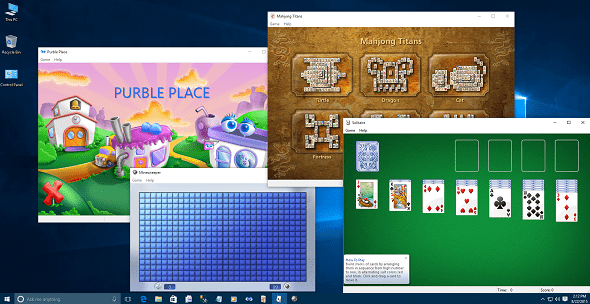 Download Purble Place game for Windows 10 in a package containing Windows 7 games and install to play Purble Place, Mahjong Titans, FreeCell, Solitaire, Minesweeper and others on Windows 10 computers.